The Warrendale Community Organization will have its next general meeting on Monday, March 4 from 7-8 pm. The group will meet in the Activities Building at SS. Peter and Paul Catholic Church (7685 Grandville). 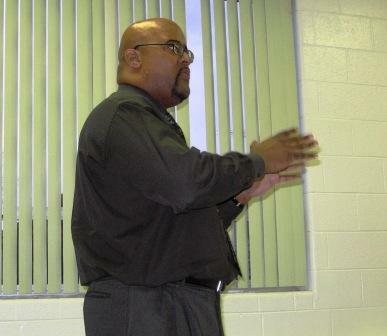 The guest speaker for this month will be from the-Detroit Area Agency on Aging. The meeting will also feature a series of community updates. Everyone in the neighborhood is invited to attend this meeting.